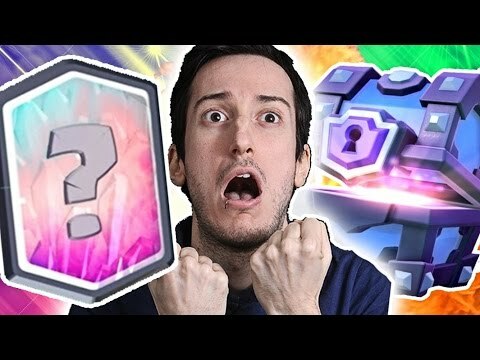 Clash - friendly match, battles, my deck and more! 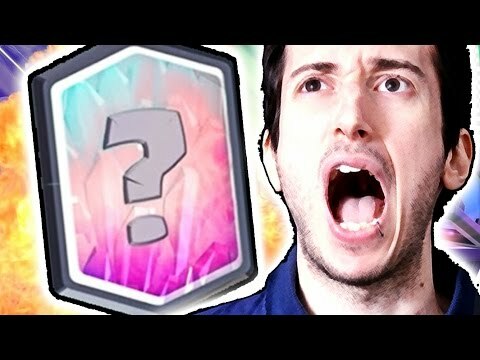 Clash Royale - Friendly Match, Battles, My Deck and More! 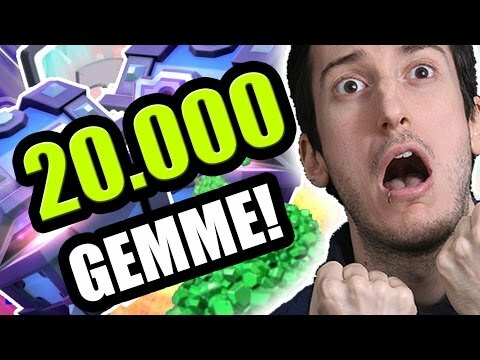 Google : MineNojo Wanna get Clash Royale early? (Android Only): Coming Soon!